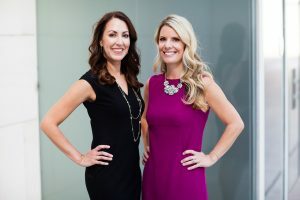 Erin and Laurie will discuss ethical considerations when expanding your firm and client base by utilizing relationships with contract attorneys, Of Counsel relationships, and referral strategies. Topics will include conflicts of interest, duty of competence, duty to disclose, fee splitting, duty to preserve client confidences, aiding and abetting the unauthorized practice of law, and financial arrangements with lawyers and non-lawyers. For more information, please email info@montagelegal.com. We hope to see you there.